If you ask around, you will probably find that very few people who live in or grew up in the Finger Lakes have not been to the NY State Fair. I know I went a handful of times as a kid and I was always in awe of the butter sculpture. To be honest, that’s the only thing I remember! 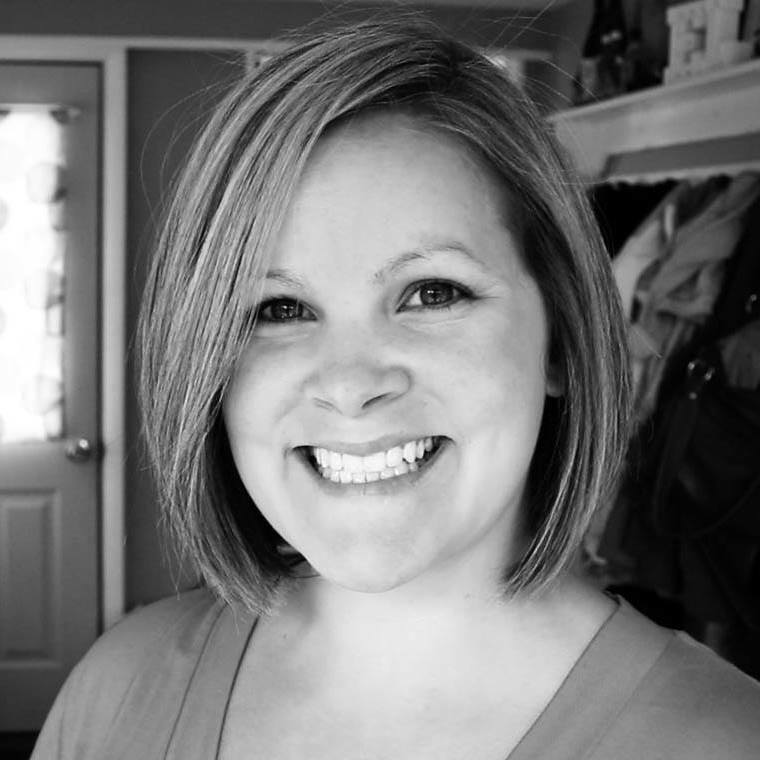 There is never enough time to see everything at the Fair in one day – concerts, rides, food, animals, demonstrations, food, and food (did I mention I was pregnant the last time I went to the fair?). 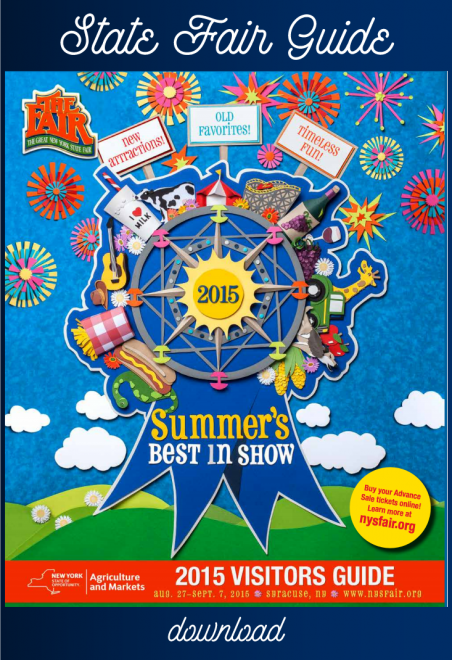 And we’re excited to make the trek to the NY State Fairgrounds in Syracuse again this year. My kids are 4 and 8.5 (God help me if I don’t add that point five in there) so we’ll be all over the place! We’re not planning to see any concerts, but Chevy Court will be the place to find Everclear, Rick Springfield, Melissa Etheridge, Joe Nichols and more and they’re all free! At the Grandstand you can see Eric Church, Jim Gaffigan, Hank Williams, and Patti LaBelle. Tickets for those are on sale now. Fire Rescue Day – Tues. Sept 1 – Free admission for fire and emergency workers, and a special ceremony to honor them. Armed Forces Day – Thurs. Sept 3 – Free admission for all past and present military personnel, and ceremonies and events to honor them. Student Day – Fri. Sept 4 – Free admission for students 18 and under. 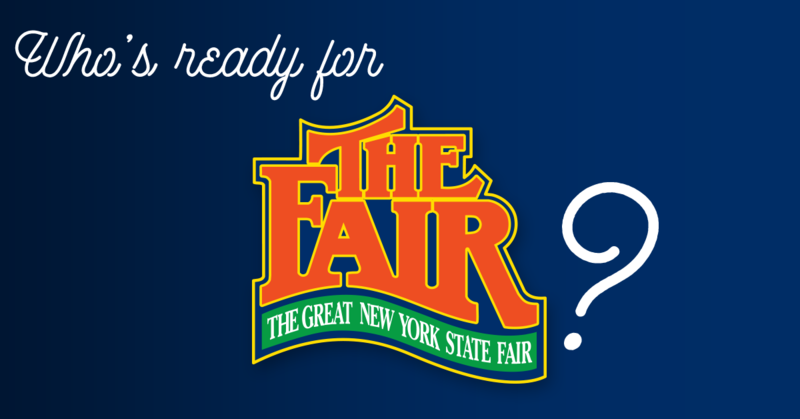 Checkout nysfair.org and Like the Fair on Facebook to keep up with everything! Download the guide to get the schedule of all the awesome stuff happening over the next couple of weeks! Disclaimer: The New York State Fair provides me with admission to The Fair in exchange for my promotion of the fair on this blog and on my social media accounts. This does not affect my opinions of The Fair.